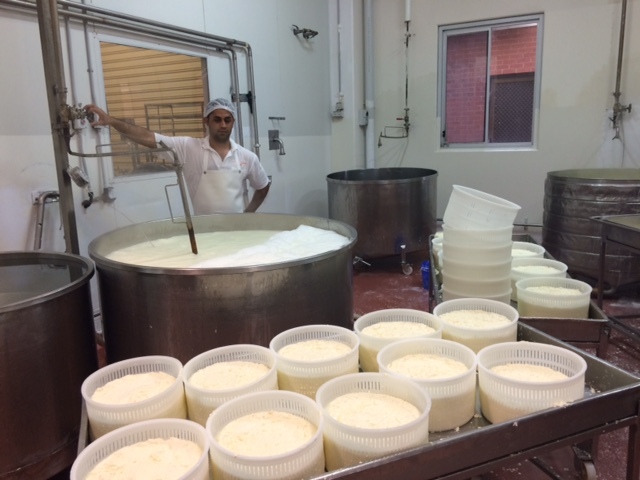 Cottage Cheese Farm has been supplying our delicious wholesale cheese to businesses for almost two decades. We supply local and interstate businesses. Our wholesale clients include food distributors, supermarkets, restaurants, markets, delis, cafés, take away outlets, pizza shops, grocery stores, Burek manufacturers, pasta and pastizzi manufacturers, Turkish and Middle Eastern bakeries, green grocers, bakeries, and reception centres. Cottage Cheese Farm also supplies farm fresh and free range eggs to our customers.